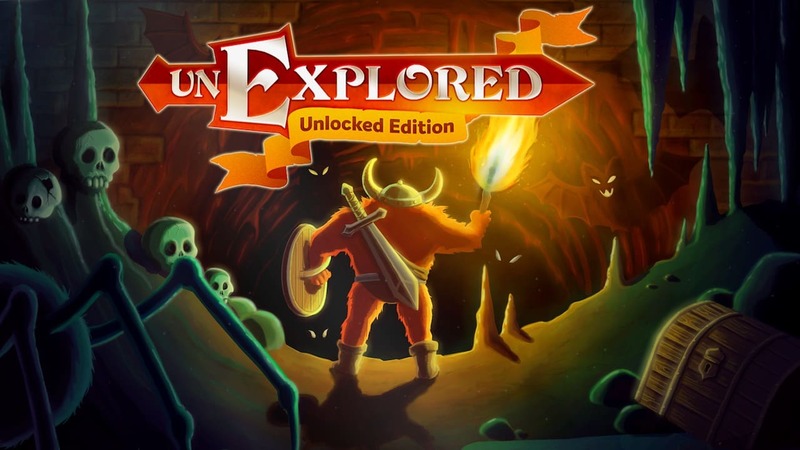 Digerati, Ludomotion and Nephilim Game Studios have announced that Unexplored: Unlocked Edition will release on Nintendo Switch. Showered with praise for the game’s ground-breaking ‘cyclic dungeon generation’ technology, that creates procedurally generated levels that feel like they have been hand-crafted in which you will forge magical items, solve mysterious puzzles, and battle hundreds of foes. Unexplored: Unlocked Edition will include the main game with all three downloadable content packs, in Mithril Run, Ripley Run, and The Dark Ritual. Unexplored: Unlocked Edition will release on the Nintendo eShop for Nintendo Switch in Spring 2018.